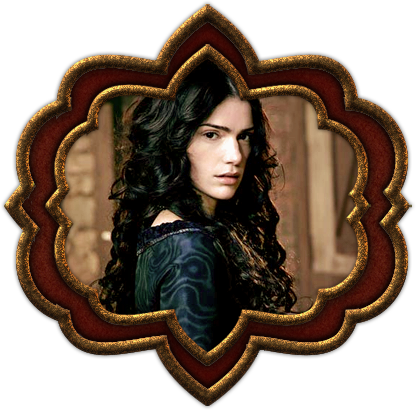 ith black hair and brown eyes that can pierce into a soul, Margery keeps herself clad in dark colors. This is not due to a sense of mourning and nor does it stem from a dark perspective. Rather, her character is complex and contradictory. She is generally quiet and respectful, giving off the impression that she is a humble woman. Yet it's curious that she can be ruthless by nature, placing only contempt upon her enemies. As a woman who values loyalty and friendship above all, Margery finds it difficult to forgive. It's to her friends and family that her true nature comes forth, displaying a great wit, a rarity as she had carefully constructed walls around her heart. Furthermore, what lurks beneath her complex nature is something she keeps hidden: insecurity. It is perhaps more than an average person might have, and perhaps it will lead to her inevitable destruction. 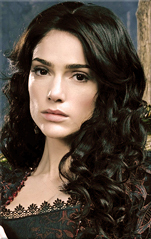 She fears that she will die a loveless woman, and it is for this reason that she will not readily accept a friend. Margery always knew she was different, that there was something that separated her from others. At the age of nineteen she learned her family's secret: she came from an ancient bloodline of Witches. With ancestors who were Priests in the Pagan days of Norse lands and the Druids in Britain and Gaul, the hereditary magic that was passed down is strong and desires to be set free. As her family no longer teaches their children for fear of the stake, Margery begins her studies under her grandmother. 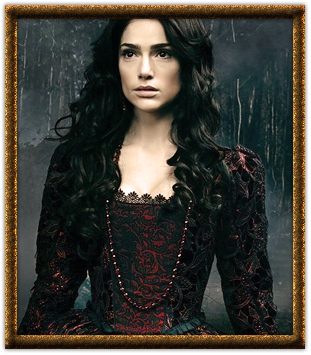 Finding the beauty of Witchcraft was easy and she believes it is her purpose in life. As the daughter of Roger Wolston, Margery shares her father's loyalty to King Henry and likewise to Empress Maud. Traveling between England and Normandy with her family, Margery has watched the growing tensions of the court. And it seems that other tensions are growing within the Baron's household between Margery and her sister-in-law, a French woman of no virtue. Margery is the second child of a lesser nobleman who kept her and her brother far from courtly life. Margery and William were raised by their loving mother Anne while the Baron was often absent from their meager lands. Although Langrove is secluded and the manor of Winsdale is only a small piece of land, the chaos of Bloody Mary's reign has not evaded their notice. 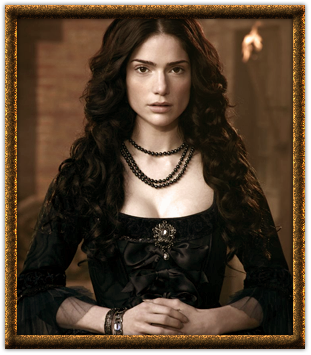 Understanding the dire situation, Margery's sympathies lay with Elizabeth Tudor. Great post and a great name! Sep 27, 2015 12:58 pm An excellent start! Looking forward to read more.